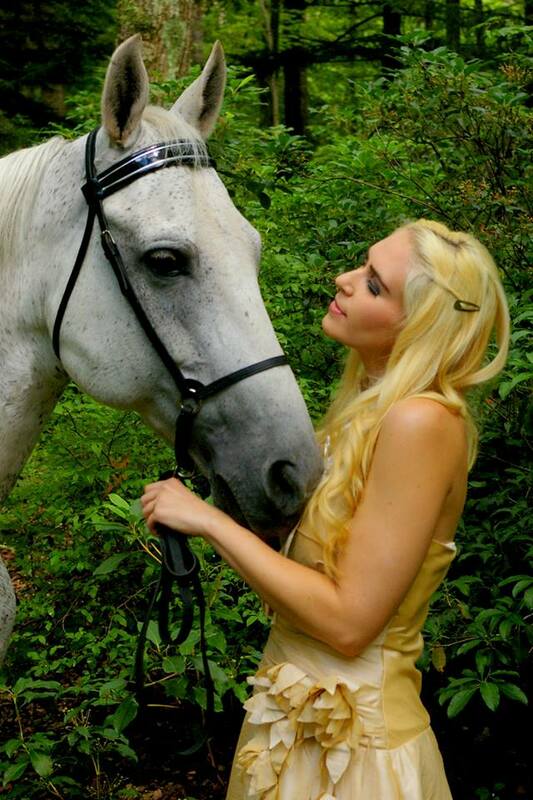 Elissa is an equestrian athlete with a passion for beauty and fashion. She loves animals and seeks assistance with her posts from her horse, cat and dog. She enjoys any outdoor activity, especially horseback riding and trail running as well as aquarium aquascaping, anything Halloween/macabre, DIY home improvement projects and working on her jewelry line.